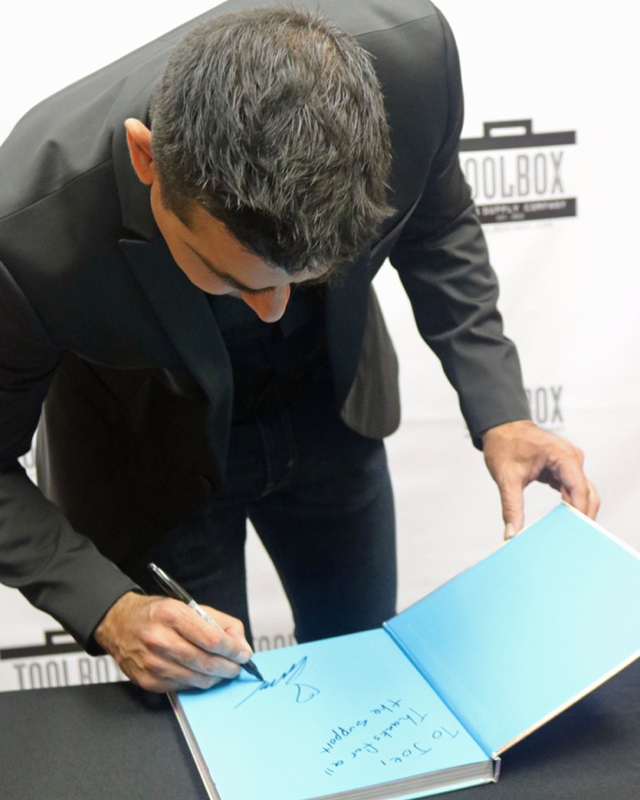 Thank you all so much for your support by attending our book signing at Toolbox and the fashion show at Forty Five Degrees! We had a fun day for sure with our clients and guests. Special thanks goes to Bill Pritt, Forty Five Degrees, and our sponsors Ketel One and Don Julio. Without Bill, these special events couldn't happen. Toolbox is lucky to have him as a partner! Need a hi-res photo or a photo removed? Please contact us.